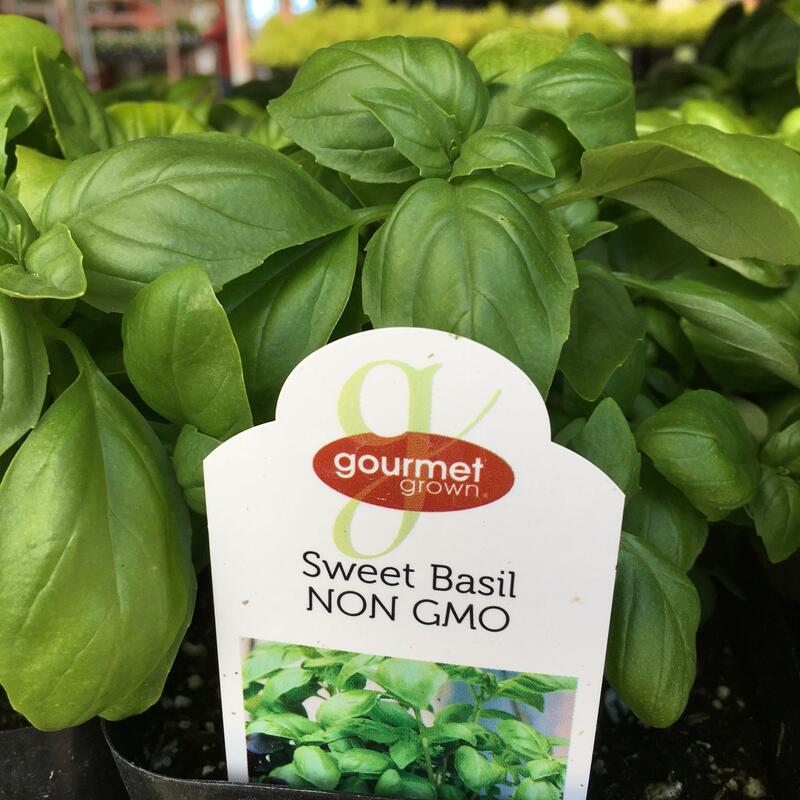 The Sweet Basil are outstanding for all Italian dishes including tomato sauce, meats and salads. This herb is ideal for cooking but can be used as a decorative plant as well. USDA Zone: Grow as as annual.